Get onto Route 15 east (Exit 15, I-89 North). Head down RT 15 for a few miles. Turn left onto Susie Wilson Rd. (just past Fort Ethan Allen). At the end of Susie Wilson Rd. go straight across RT 2A onto RT 289 “the circ”. Get off at the Essex exit (one exit down). Turn left onto RT. 15 East. Go down RT 15 about 1 mile, turn left onto Towers Rd. (RT 15 takes a hard right here). Take the 2nd right onto Chapin Rd. Chapin Orchard is 1.5 miles down on the left. We’re about 20-25 minutes from Burlington. Head down RT. 15 West. In Essex Center (the junction of RT. 15 and RT. 128) and go straight onto Towers Rd. Take the 2nd right onto Chapin Rd. 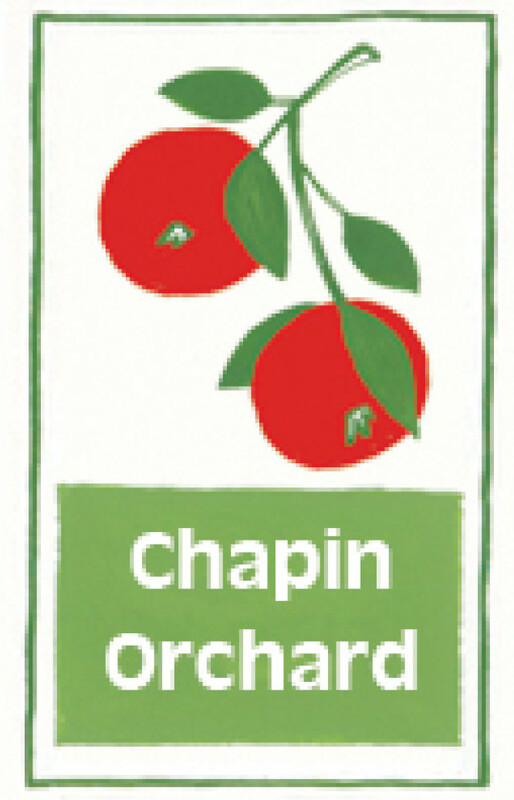 Chapin Orchard is 1.5 miles down on the left. Either get on the north end of Chapin Rd. and head down about 4 miles. We’re on the right. Alternatively, take RT 128 west into Essex Center (the junction of RT 15 and RT. 128) and go right onto Towers Rd. Take the 2nd right onto Chapin Rd. Chapin Orchard is 1.5 miles down on the left. Take RT 2A to RT 289,”the circ”. Take “the circ” to the Essex exit (one exit down). Turn left onto RT 15 east. Go down RT 15 about 1 mile, turn left onto Towers Rd. Take the 2nd right onto Chapin Rd. 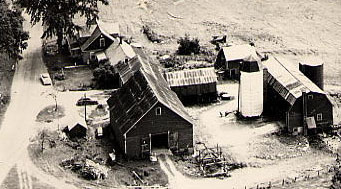 Chapin Orchard is 1.5 miles down on the left. There are State highway signs along most of the majors roads near the orchard. You can call if you more information: 879-6210.